Cost-conscious investors appreciate ETFs' tax efficiency, especially in contrast to the tax burden of mutual fund capital gains. Yet, the mechanism that allows ETFs to operate efficiently can also erode returns in a high-turnover strategy. In our eBook, The Heartbeat of ETF Tax Efficiency, we examine the costs and benefits of ETF tax efficiency. 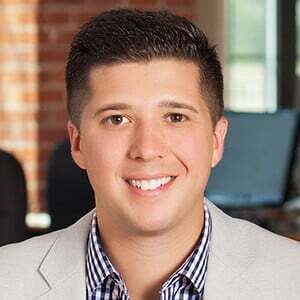 In recent years, portfolio managers have cooperated with broker/dealers to leverage the creation/redemption process for portfolio rebalances, thus eliminating a major source of pass-through capital gains charges. This cooperation leaves traces throughout ETF time series data, with a signature “heartbeat” pattern in the fund flows prior to and on index rebalance dates. This eBook outlines the entire process of a “heartbeat” rebalance and analyzes its impact on investor costs and returns. 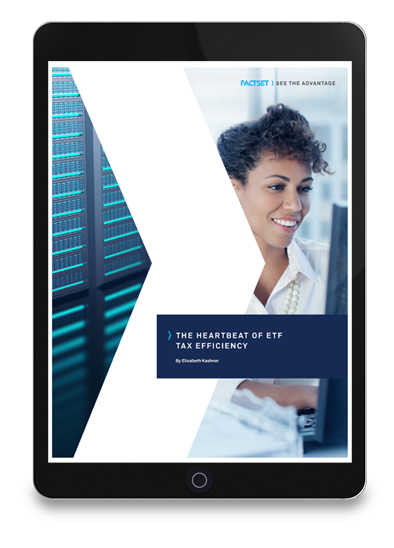 Complete the form to download our eBook: The Heartbeat of ETF Tax Efficiency.